There are many reasons why your carpet needs to be professionally cleaned on a normal schedule, with some reasons being obvious and some not. Besides the carpets getting a deep clean, there are other benefits to professional carpet cleaning that the light may not shine on. First, there’s the increase of the durability of your carpet. Dust and debris build up on your carpet, breaking down carpet fibers. On top of that, warm weather will wear the carpet out even more. 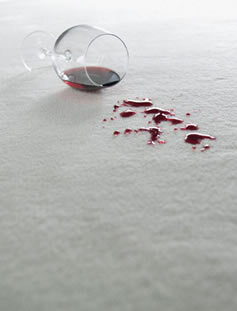 Professional carpet cleaning lifts out the destructive particles of the carpet, increasing the life of the carpet. Replacing the carpet is a lot more expensive than getting it professionally cleaned. In addition, the atmosphere of your entire home will be healthier for you, your family and your friends. The allergy triggering particles in the carpet will be lifted from the carpet, purifying the air in your home. Not only will the carpet be cleaned, the carpet will also be deodorized if you request for it, giving your home a pleasant smell. This will add a nice fragrance to your house, adding to the clean feel. Doing your own carpet cleaning, like vacuuming once every week, is fantastic but it’s really not enough. 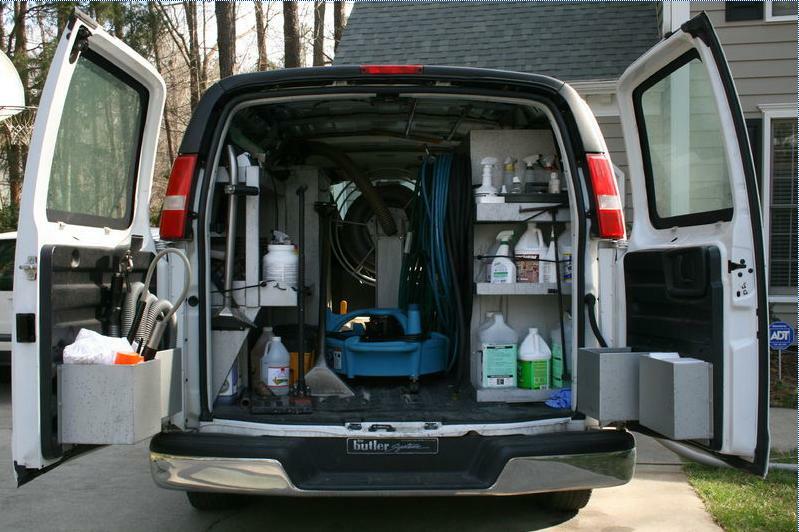 Hiring a professional carpet cleaning service to steam clean your carpets is important. If you rely on DIY home-cleaning alone, then there will be many particles, debris and stains that will be left behind. If these stains and particles are left behind, then they will cause allergic reactions and will continue to get worse, until they can’t be removed. The combination of DIY carpet cleaning and professional carpet cleaning will save you money and improve the health of your home.